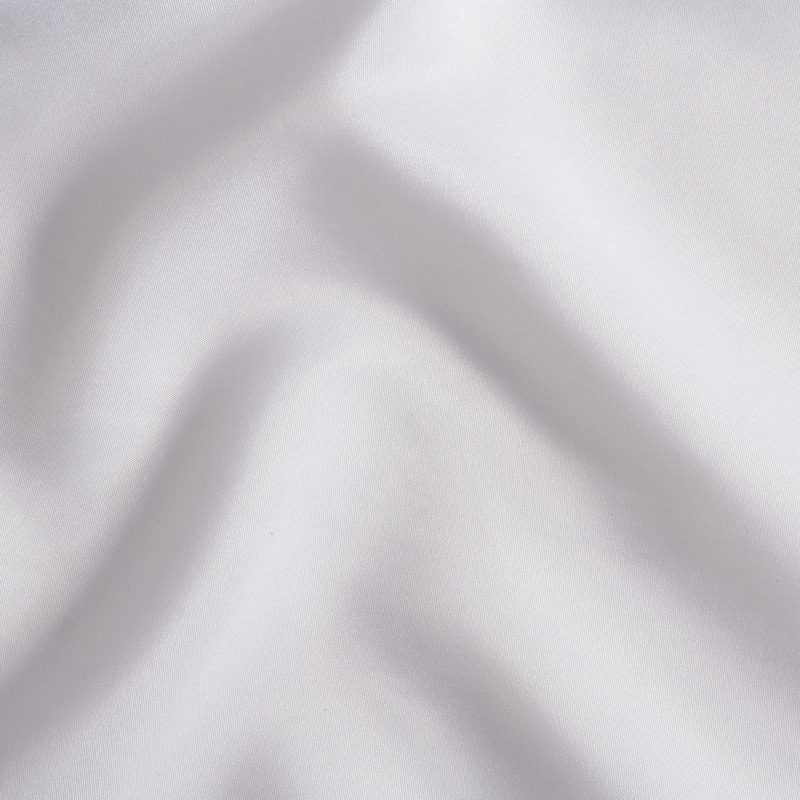 Wide-width Poly Silk has the glow of silk with the durability & performance of Polyester. 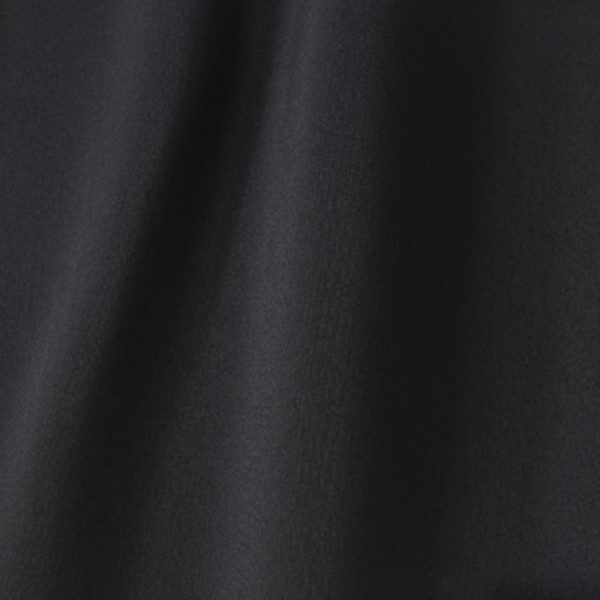 100% Polyester, IFR, 124” wide. 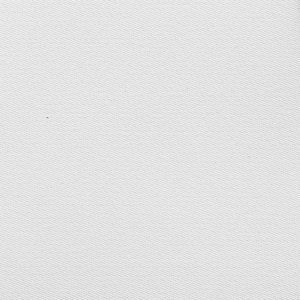 Available in 2 colors, open width. 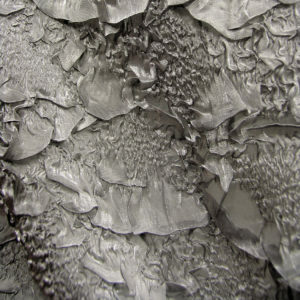 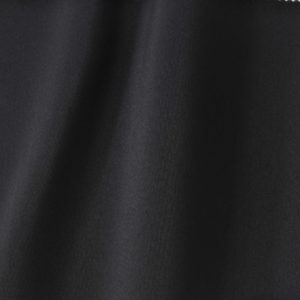 IFR wide-width Poly Silk has the glow of silk with the durability and performance of Polyester. 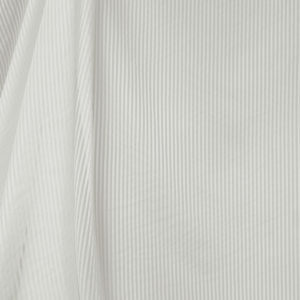 Fabric is open width.